It's only natural to want to have a reminder of your visit to Poland and leave with some tangible evidence to show all those folks back home who have no idea what or where the country is. And if you plan on staying with a Polish family while in the country, it's common practise to arrive with a gift. Wrocław being an established tourist destination, you'll find souvenir stalls selling chintzy rubbish all around the Old Town; while that's all well and good, most of this merchandise probably wasn't made in Poland, just like most of the Mexican food in Poland isn't prepared by Mexicans. 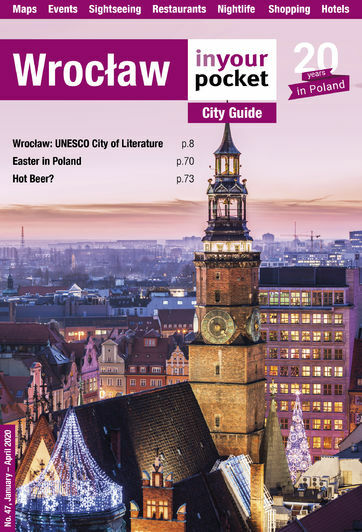 Here, and throughout this section, we've made an attempt to identify unique shops in Wrocław that sell local or Polish products so we can all feel good about where you're spending your złoty.